Mumbai, April 10: Bollywood biopic "PM Narendra Modi" on Tuesday was granted a 'unrestricted' (U) certificate for release by the Central Board of Film Certification (CBFC), the film's director Omung Kumar B said. In a statement, Omung said: "The team and I were convinced of what we have made. It's a piece of cinema and not propaganda and now the Censor Board has validated what we have been saying all along. 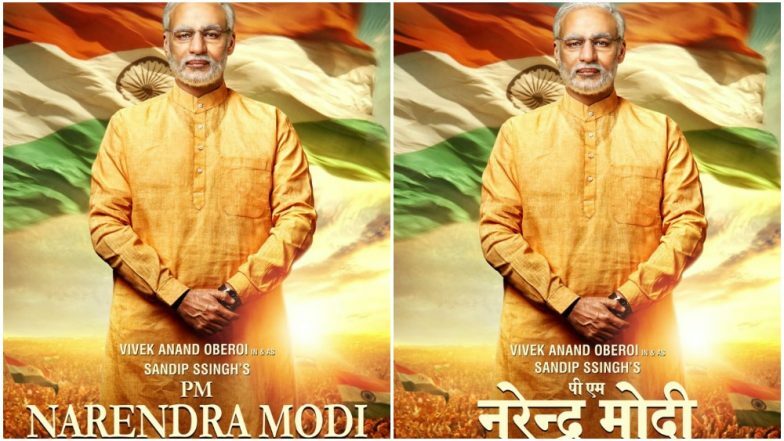 Vivek Oberoi’s 9 Looks In and As PM Narendra Modi Revealed, See Pic.